I have to admit, this book was a little slow for me, but there were quite a few twists and turns that kept me reading. And when we all started to put the pieces together; I definitely felt like things sped up. There were a few different ‘mystery plots’ in the book. 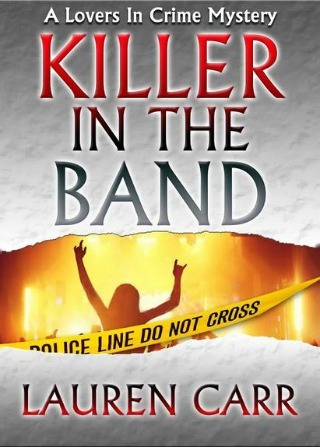 The re-opened cold case of a murder; the murder of a ranch hand’s wife; a teenager who appears out of nowhere; a mysterious horse handler; a murder that occurs in the midst of everything; a character with dementia; finding the members of the band; two more murders – a whole swarm of going on’s. With all that is happening and all the characters in the book; it definitely put an interesting spin on trying to figure out who did what. While I felt the story itself was slow, the mystery of it all was great and kept me sucked in trying to figure out who was guilty. 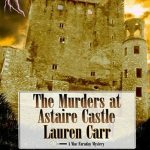 If you enjoy a good mystery, this will definitely be one that you enjoy!